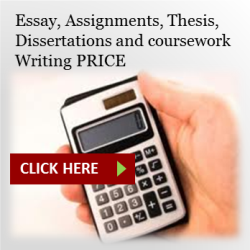 Become an Official Representative of Top Grade Papers and earn premium benefits. All you have to do is to join our affiliate program and represent us in your selected campus. Market us and get rewards. What rewards I will get? 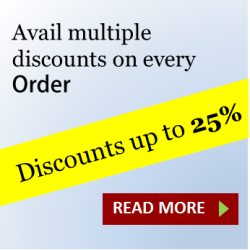 15% discount on your custom orders other than normal discounts. Credit added to your client account. 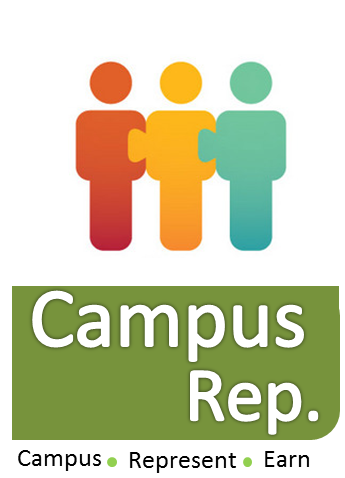 How can I be Campus Rep? Its very simple and easy to join Top Grade Papers team as a Campus Rep. You can be a part of more than 79+ Campus Reps around the globe. All you have to do is to fill out this form below. Our Business rep will contact you soon and discuss the procedure and brief you on the practices. You need to provide us the following details so we can process them and can enter you in our Campus Representative Team.